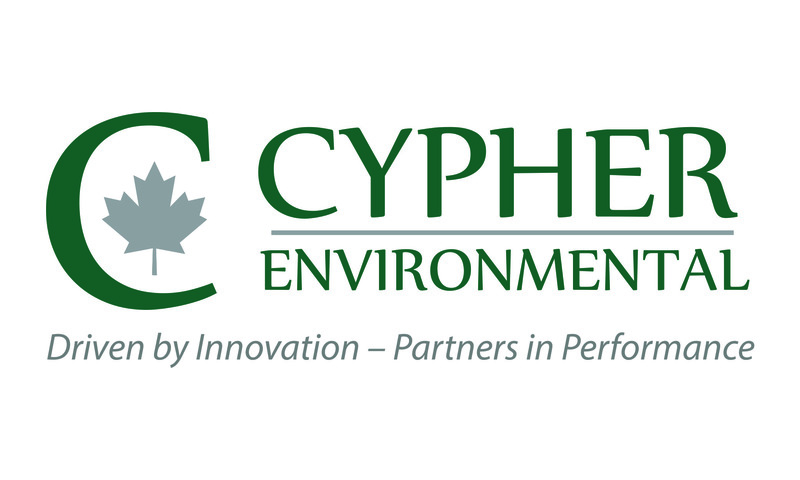 Aaims Logistics is the Western Canada Distributor for Cypher Environmental products. 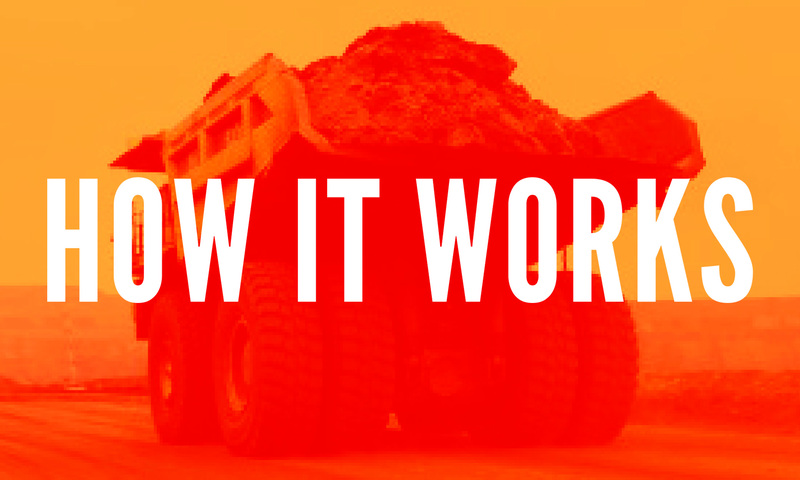 Cypher Environmental is a Canadian company that provides high quality and environmentally friendly solutions for dust control, soil stabilization, and water remediation. These products have applications for a wide variety of industries. Contact Aaims Logistics with any questions you may have. View Cypher's website for additional information on their company.